…High-level Strength, Speed, & Injury Prevention training for the baseball player. 50+ middle school baseball players. Our 3 differentiators are simple: Attentions to detail. Knowledge of training baseball players. Outstanding customer service. Rapid’s reputation has earned the trust of MLB strength coaches, orthopedics, physical therapists, sports agents & scouts. 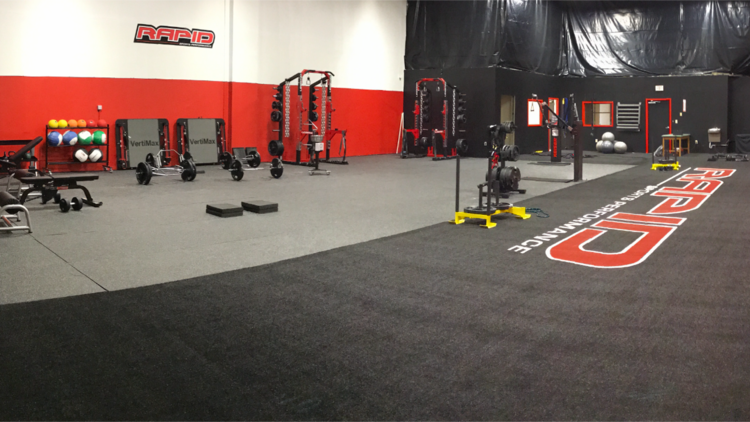 Simply put, Rapid’s passion for serving athletes is widely recognized to produce results and, more importantly, reduce the likelihood for injuries. CALL 678-637-4928 to learn more! !